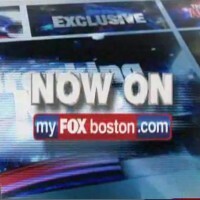 Check out Lien! 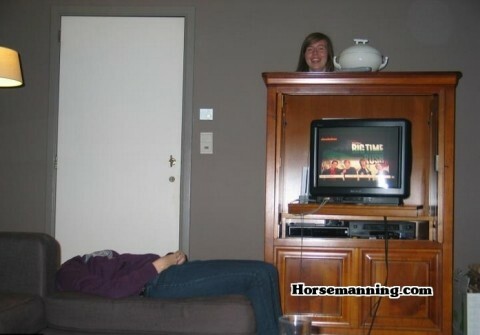 Looks like her head is trophy quality. Despite losing his head, Andrew still loves moar pizza. 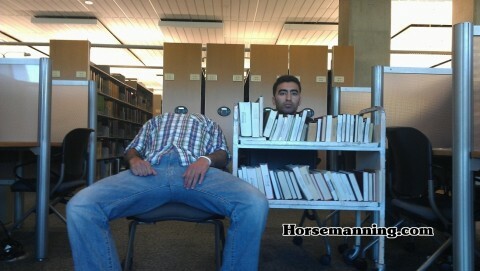 Check out Mustafa horsemanning around at the library. 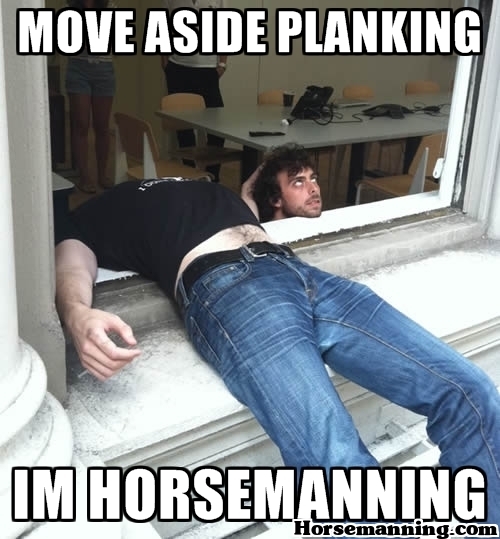 Thanks to WCIU-TV in Chicago for this great horsemaning photo! So maybe photoshop was involved. 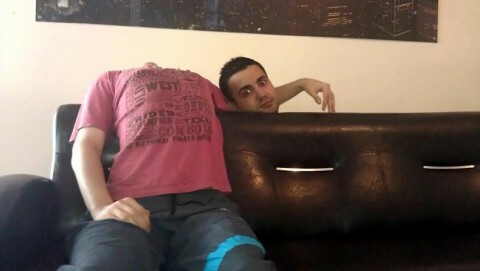 Still an AWESOME headless horseman. 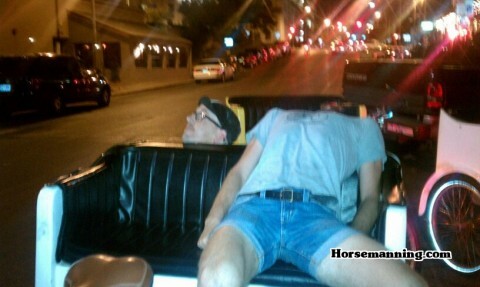 The pedicabbers have adopted horsemanning in Austin, TX. Thanks, Russell! Our favorite submission this weekend was inspired by Dexter (an American TV show). Nice work, Ruben & Marcel!